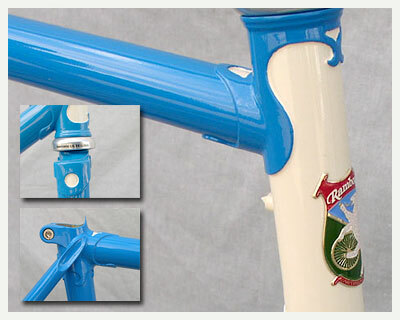 Rambouillet Frames and Bicycles are no longer made. and be affordable. Maybe not to poor folks, but at least to somebody with a job and bicycle priorities.